Subscribe to the HAC Newsletter now. We begin 2019 with selections from Rahel Varnhagen: The Life of a Jewess. Members at all levels are eligible to participate in a monthly reading group. 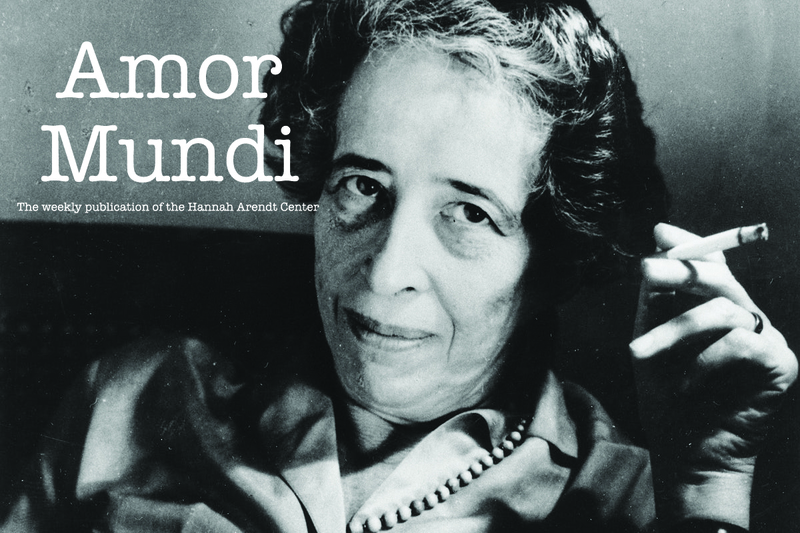 For non-members, join the Hannah Arendt Center and receive monthly invitations. A weekly publication from the Hannah Arendt Center at Bard College. Essays, articles, reviews, and more to help you comprehend the world. And learn to love it.